It was clean! That’s the most important. Friendly staff. No complaints at all. It was warm and clean- perfect for a snowy day. Great location close to restaurants and shopping. The only negative was one elevator was out of service. The hotel was just a few blocks away from Woodfield Mall and great restaurants. Only about a 40 minute drive from downtown. They give you cookies when you check in, which were delicious. Everything was great and relaxing, except we didn’t have a shower curtain in the bathroom. 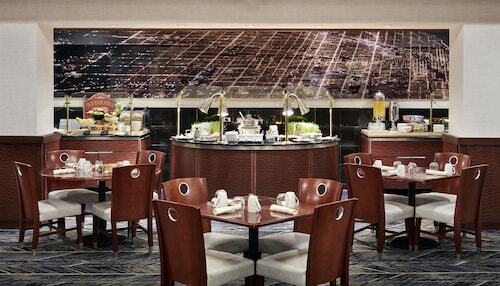 We have been staying at the Hyatt Schaumburg for over fifteen years. We shop in Chicago often for our business. Always treat us like family! So you're considering a getaway to Schaumburg? If you want a place to hang your hat that's located near some well-known Schaumburg attractions such as Woodfield Mall, Legoland Discovery Center, and Schaumburg Medieval Times, just go to Orbitz, choose your travel dates, and voilà! Review the list of hotels and other accommodations to find those that are close to what you want to see. 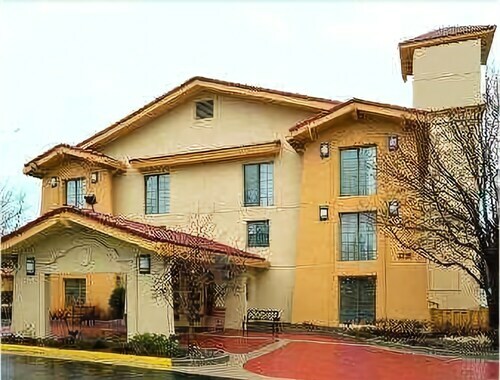 There are 490 accommodations to pick from within the larger area if you can't find a good place to stay in the heart of Schaumburg. Search by filters such as price, neighborhood, guest rating, or popular locations, depending on what's most important to you. We make it easy to find a convenient flight to Chicago, IL (ORD-O'Hare Intl. ), which is 9.3 mi (15 km) from the city center. Find the perfect flight in nothing flat by using the filters on our site to narrow down your search. Go swimming when you stay at one of these Schaumburg properties, liked for their pools. What's the Weather Like in Schaumburg?